Black Hills Gold 6.5 Creedmoor Ammo 143 Grain ELD-X ammo for sale online at cheap discount prices with free shipping available on bulk 6.5 creedmoor ammunition only at our online store TargetSportsUSA.com. Target Sports USA carries the entire line of Black Hills ammunition for sale online with free shipping on bulk ammo including this Black Hills 6.5 Creedmoor Ammo 143 Grain ELD-X. Black Hills Gold 6.5 Creedmoor Ammo 143 Grain ELD-X ammo review offers the following information; American made and produce in South Dakota, Black Hills ammo was developed by a law enforcement agent who believed all ammunition should be designed and inspected before being put out on the market; currently all ammunition put out on the market by Black Hills goes through a detailed inspection before leaving the factory. Well recognized throughout the shooting industry for merging the finest components available and developing the best ammunition out on the market today. Used by all 4 branches of the Military, Black Hills ammo has earned the reputation as one of the most reliable ammo brand to go with, no matter what the caliber is but specifically the 6.5 Creedmoor ammo. Black Hills produces factory new ammunition equal to some of the best hand loads and is quickly becoming one of most popular manufacturers of ammunition. All of this ammunition is newly manufactured ammo and subject to the same testing and inspection procedures insuring the highest quality and safety for any ammunition company. This cartridge features the Hornady ELD-X bullet. The Heat Shield tip defies the effects of aerodynamic heating and retains its shape to provide a perfect meplat (tip) that is always the same shape. A streamlined secant ogive with optimum boattail design, plus the highly concentric AMP bullet jackets, combined with the patent pending Heat Shield tip creates a supremely accurate, high BC match bullet. ELD-X bullet BCs are measured with Doppler radar and corrected to standard atmospheric conditions. Quickly becoming major competition for some of the biggest names out in the market right now, Black Hills ammo produces factory new, non-corrosive, re-loadable rounds with boxer primers and brass casing while still keeping their prices low. 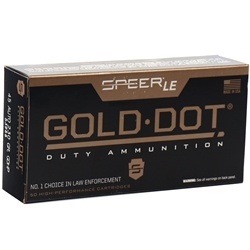 An ideal option for personal protection and home defense, Black Hills 6.5 Creedmoor Ammo 143 Grain is packaged in boxes of 20 and case of 100 with free shipping available on full case quantities. I am loving this ammo. I am shooting it in a PWS MK220 20" 6.5 Creedmoor. Amazing consistency and results. Haven't taken it past 300 yards yet but it is on the list for very soon. It is super hard for them to keep in stock because it is such a great round. Buy when you see it available. The last chunk they got I dragged my feet on and now I am running super low! Black Hills Ammunition was established in 1981 to provide higher quality ammunition from their base of operations in Rapid City South Dakota. Black hills manufactures most varieties of ammunition for handguns and rifles. Currently the top selling products for Black Hills Ammunition are 5.56mm 62 Grain Barnes TSX Ammunition, 9mm Luger Ammo 115 Grain +P Barnes TAC-XP Hollow Point Lead-Free, and 338 Lapua Magnum Ammo 300 Grain Sierra MatchKing Hollow Point Boat Tail. 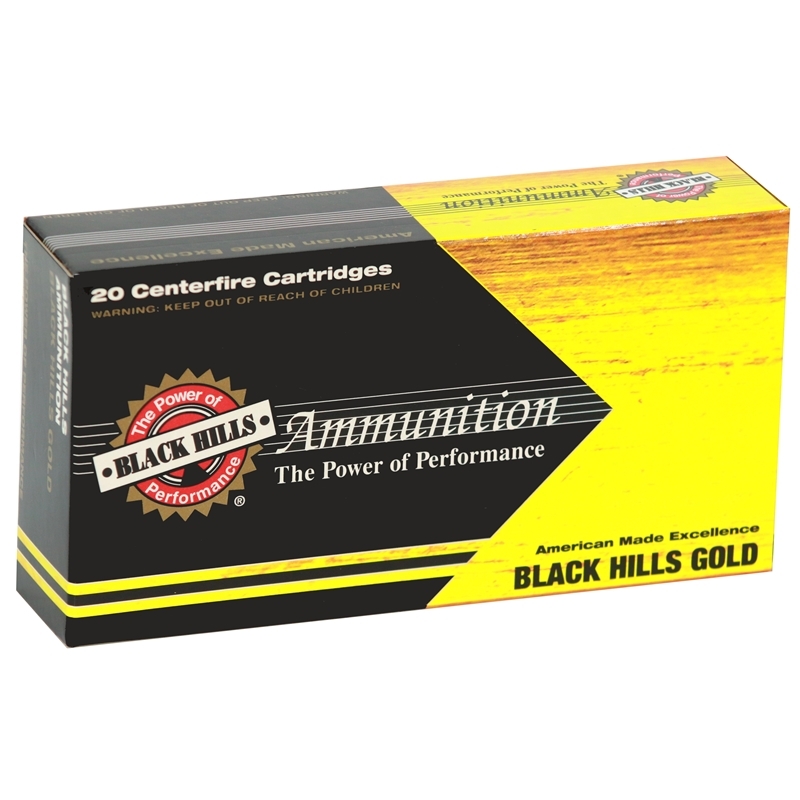 Target Sports USA carries Black Hills Ammunition for sale online with free shipping on bulk ammunition orders.